Huzaifa and I wouldn’t have met had it not been for a seminar he came to attend in Kolkata. He stayed in the city for a week and we happened to meet every other day – I was mostly a listener throughout, completely taken in by his ability to recollect (and recite from heart) couplets after couplets of poetry with such effortlessness. Huzaifa had poems up his sleeve. We are what our homes make us – broken, maimed, whole in pain, half in happiness. Huzaifa and I come from very different homes and homelands. We have grown up differently. We have learnt to compose poetry differently. We don’t have the same stories to look back to. So, where do we find a common ground? For, surely, we do. It’s probably because we have been whole in pain and half in happiness for a while now. But, then I can’t tell. We often mistake the idea of a common ground for something that arises out of the similar, the commonly familiar – what if it comes from difference? What if we find a common ground only when we learn to accept difference? Thus, it is with my comradeship with Huzaifa and his poetry. Our daily lives are often so incomparable that we come halfway despite all barriers to share stories of resistance and solidarity. For a reader outside Kashmir, sitting comfortably in his/her bedroom, this association may seem out of place. But, this is the only association accessible to the poet for whom Diwali is but a “fog-stained sky” where clouds loom “like an overheard babble/of heartbroken sighs, dry blood and destitute tears”. The commonly understood idea of a festival is overturned in this poem, for, Huzaifa’s idea of it comes from a “policed world”. In another poem, the city is said to have had a language once. But, now, “your beloved is barricaded/in meshed screens of silence/it has been a century”. At a time when the city would also speak, the beloved “was the muezzin”. A muezzin is one who gives out the call for azaan. His voice prepares the city for prayer, but on a “curfewed Friday”, one must pray alone – even the sound of a sigh shouldn’t reach the streets. a notion of an art. 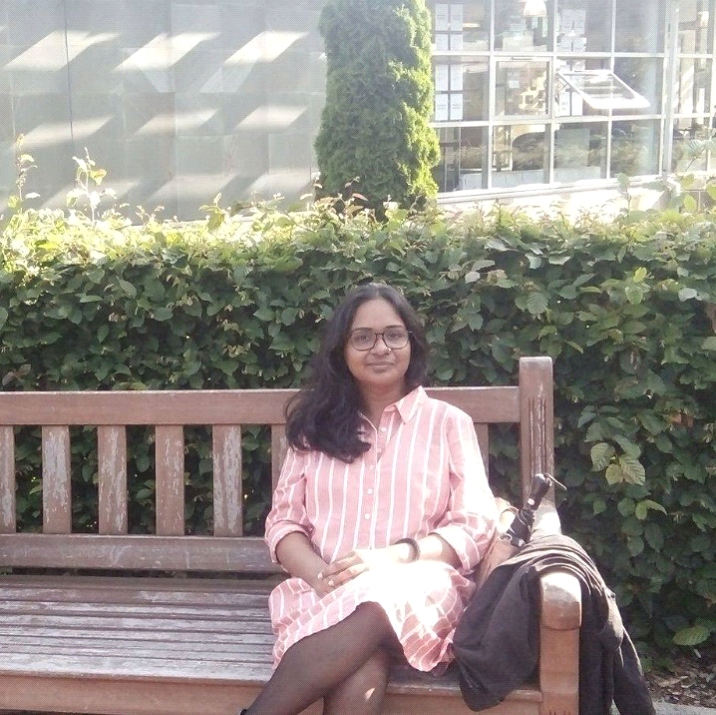 Sahana Mukherjee is currently pursuing research as an M.Phil scholar at Jadavpur University. She is the 2017 Charles Wallace Fellow at the University of Edinburgh in Creative Writing. 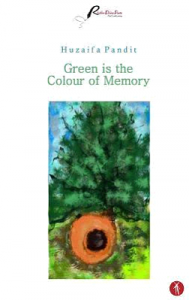 Her poems have previously been published in The Sunflower Collective, The Four Quarters Magazine, Galway Review, Café Dissensus, Vayavya, Voice and Verse Poetry Magazine and more. Her first book of poems, August Ache is expected to be out shortly.